Alpego UK is a manufacturer of heavy duty powered agricultural cultivators. 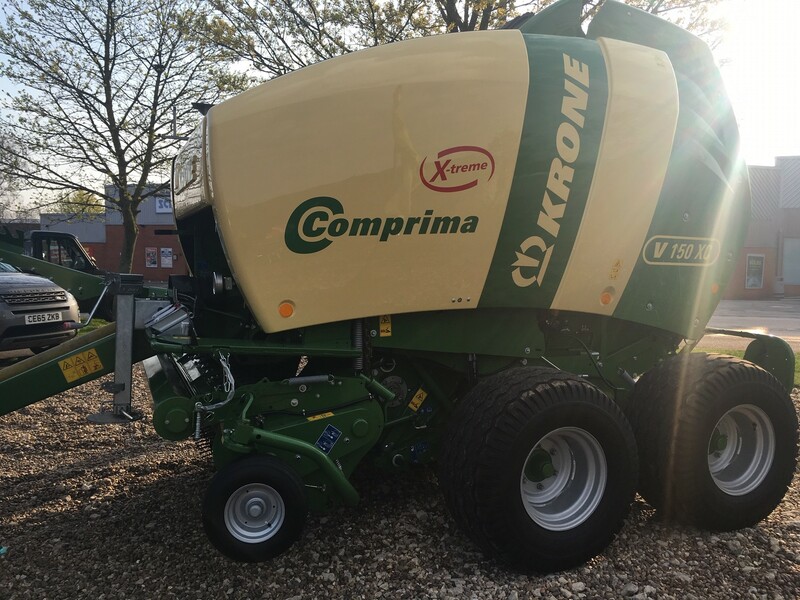 Built in Italy and used by farmers across Europe and the UK, its products are some of the most powerful on the market. 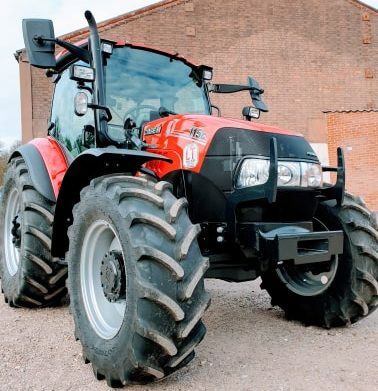 In fact, we believe they’re the only power harrows you can buy that are strong enough to stand up to the power of a Quadtrac. Alpego has a well-earned reputation for strength and reliability and has become a favourite with vegetable growers across Lincolnshire. 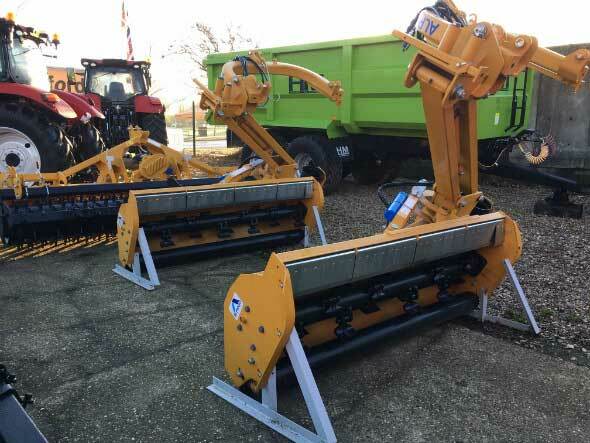 As the exclusive dealer for North Lincolnshire, we stock the full range of cultivators, from 3m to 8m, with prices to match most budgets and a three-year warranty on the full drive train as standard. 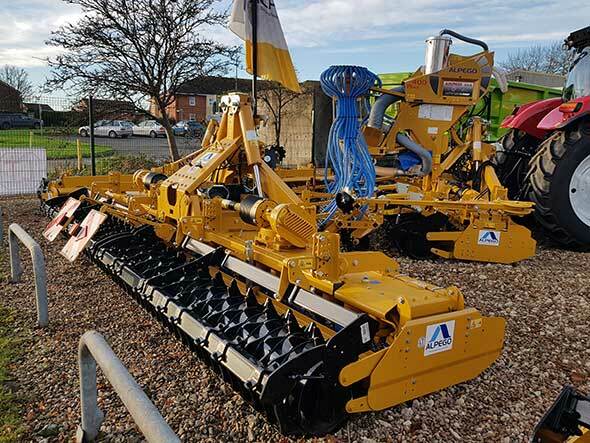 Alpego’s Jet-X combination drill was launched last year, bringing together performance and power to operate in the most difficult conditions – read our full review here. Alpego has quickly become a favourite with vegetable growers in Lincolnshire. 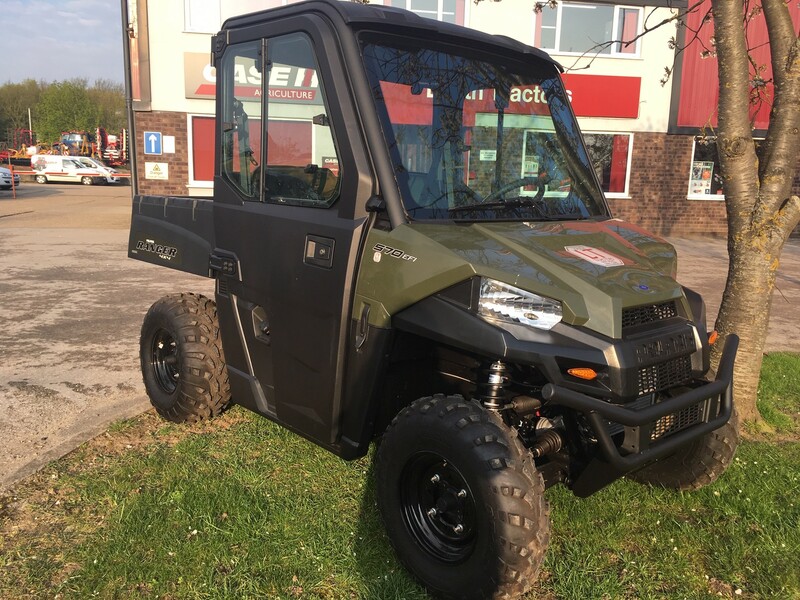 As their exclusive dealer in North Lincolnshire, our team at Louth Tractors stocks the full range of cultivators, from 3m to 8m, with prices to match most budgets. To book a demo get in touch with our sales team. We have a new batch of Alpego AS1 3m Super Plus Power Harrow Drill Combination available. We have two brand new 2018 model Alpego 2m flail mowers now available.